Receive a complimentary membership in Vandenberg’s Premier Buyers’ Service and receive the newest New York City listings that match your criteria. 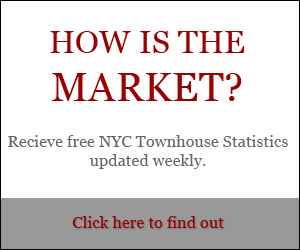 Because we send new listings automatically and directly to you, you’re seeing new townhouses on the market several hours – even days – before most other Manhattan buyers. Real estate tradition says that when an agent works with you as a buyer, it’s up to the agent to decide which properties you’ll see. In reality, your agent could be overlooking properties that would actually be of interest to you. Or, if you try to take matters into your own hands, you often waste your own valuable time driving and touring open houses that really don’t fit your criteria. You should have extensive input on the type of properties you’re interested in and be able to see anything in the market that suits your criteria. It’s why we created the no-obligation Vandenberg Premier Buyer’s Service for you. 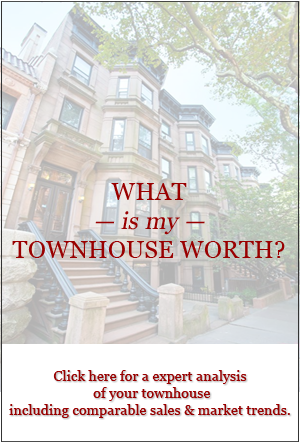 To begin, simply enter your townhouse-buying criteria in the form below and click the SUBMIT button. You’ll begin receiving information on new area listings almost immediately. The Vandenberg Buyer Specialist – seasoned agents who are devoted only to our buyers’ needs. Dexter Guerrieri’s evening workshops with guest speakers on all issues related to buying a townhouse. Specific lender assistance for the pre-approval for and proper financing of your purchase. Practical coaching on tenant issues and related rent guidelines. 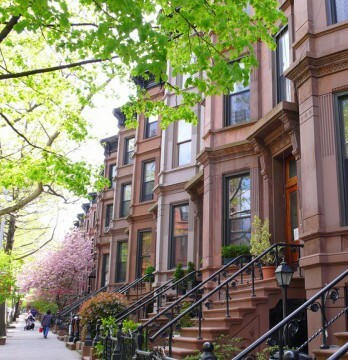 Dexter Guerrieri himself, New York City’s recognized townhouse expert in finding, negotiating, and closing your new townhouse in the world’s most competitive market. And more! Click here to see a complete listing of the Premier Buyer Services we offer our valued clients through Vandenberg. Simply choose the properties you’re most interested in and either REPLY to our e-mail address, or call us immediately to arrange a viewing. Let’s act quickly to secure your townhouse.